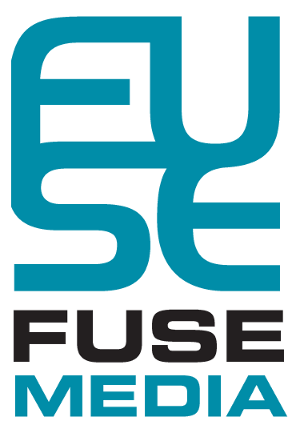 Fuse Media Corp is a Nevada-based new media company focused on the online gaming industry. Pokerfuse Independent online poker news. The site that started it all - four years on and still going strong, the leader in poker news for online poker players. Poker Industry PRO The homepage to the online poker industry. Our premium news and data analytics platform for poker industry insiders, including exclusive tools like Newsbeat and Explorer, an extensive industry Directory, plus online cash game data updated daily. RotoTracker Effortless results tracking for Daily Fantasy Sports. An industry first—A web-based results tracking platform for Daily Fantasy Sports players. F5 Poker Everything poker. Always refreshing. Our unique consumer-facing pokerfuse news site with a fun, recreational focus. Updated every day with the latest in news, social media, videos and gossip. Combonator The ultimate poker study tool. A next generation study tool for Texas Hold'em games for serious poker players to analyze combinations, board textures, and ranges in a single, all-in-one windows application.